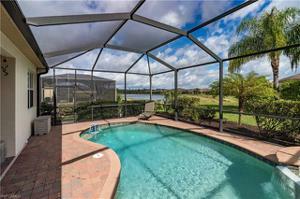 Look No further YOUR paradise is found. 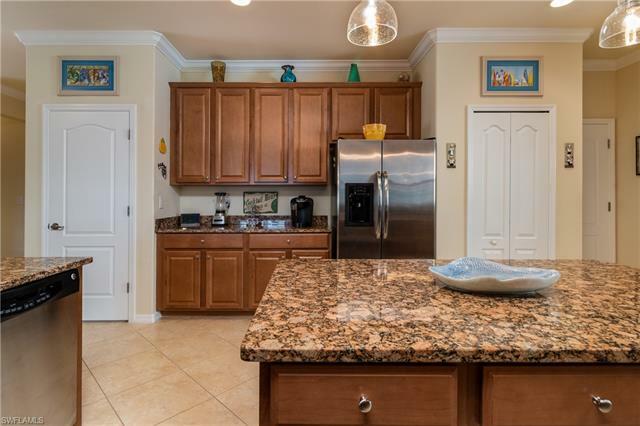 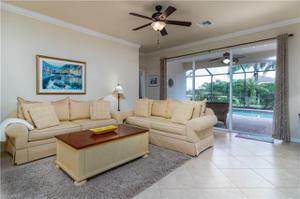 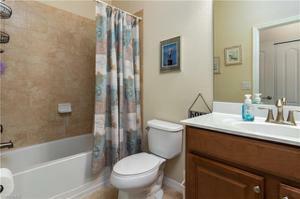 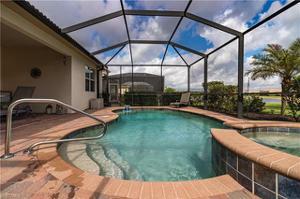 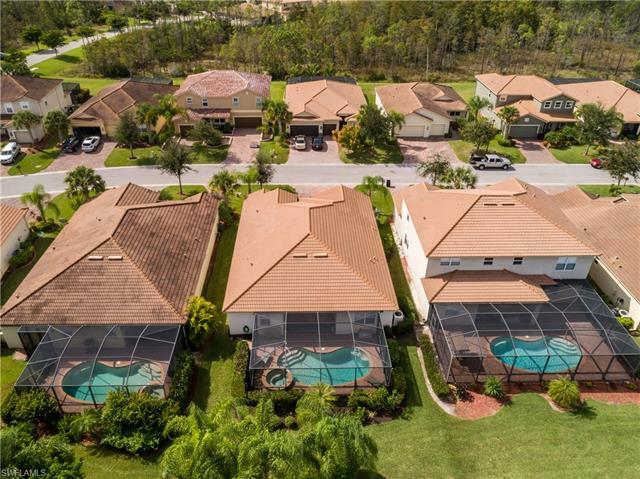 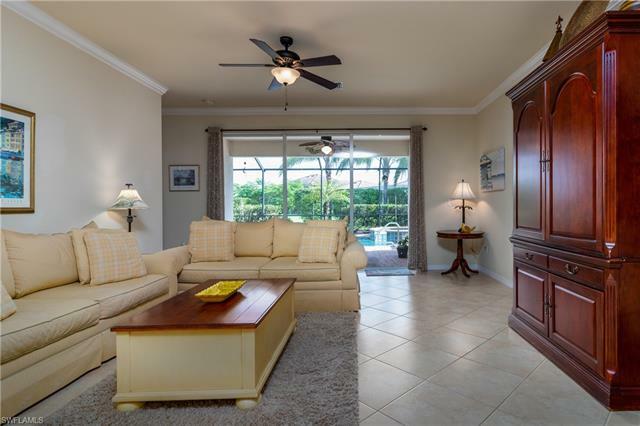 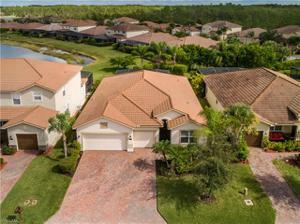 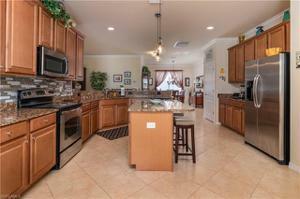 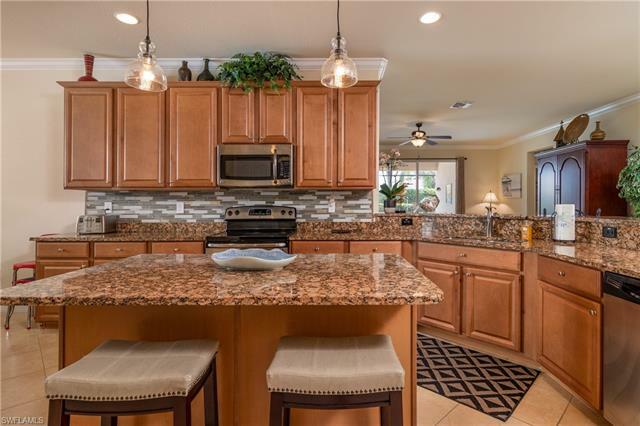 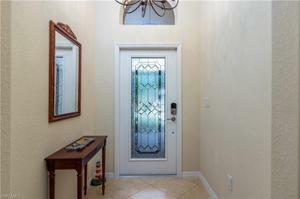 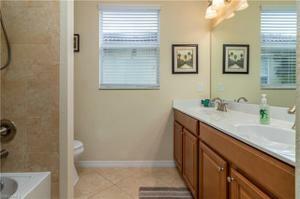 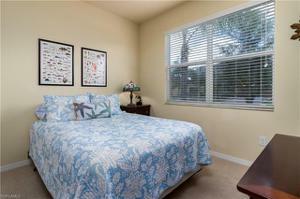 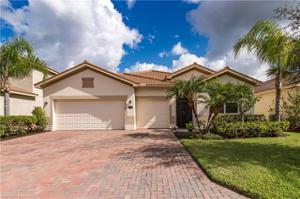 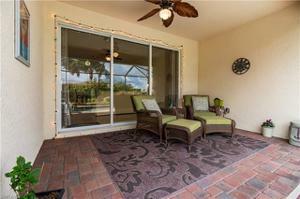 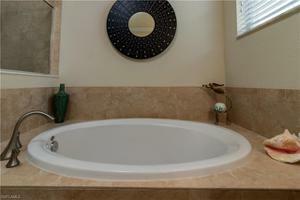 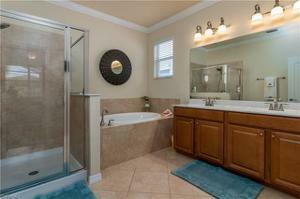 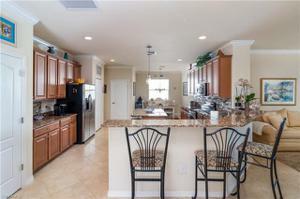 This gorgeous 4 bedroom 3 bath home is located in the desired gated Bella Terra community. Lake views but yet private.. 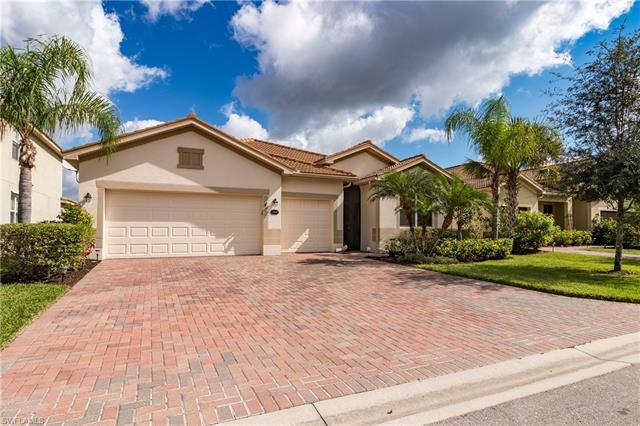 This home is move in ready.. no work required! 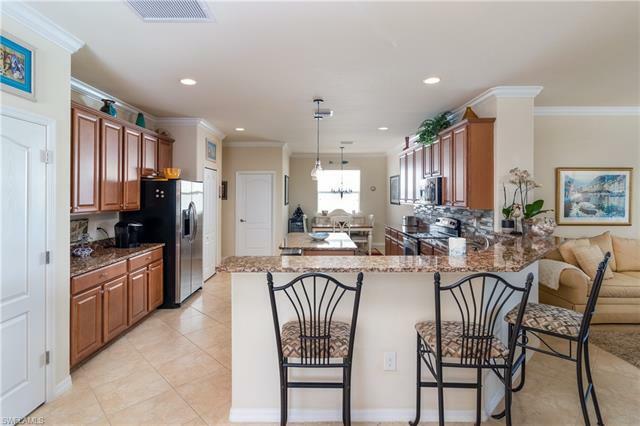 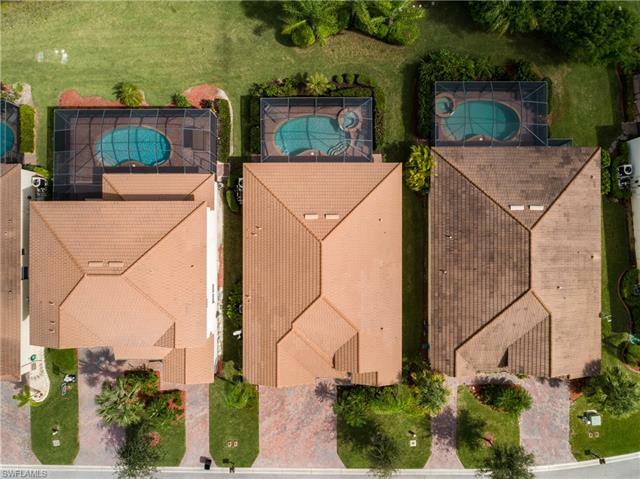 Live outside poolside, in the spa, or entertain with a open floor plan and a spacious kitchen fit for a master cook! 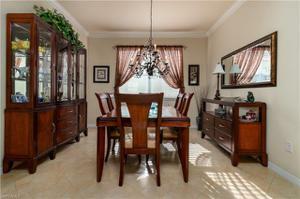 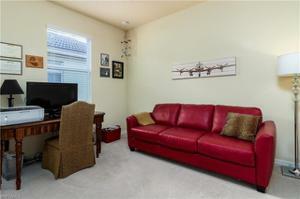 Includes a separate formal dining room and even additional seating at the breakfast bar. 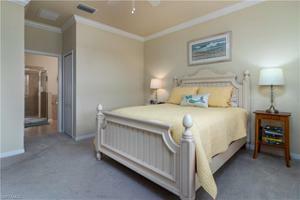 The front bedroom has its own full bathroom making it perfect for guests. 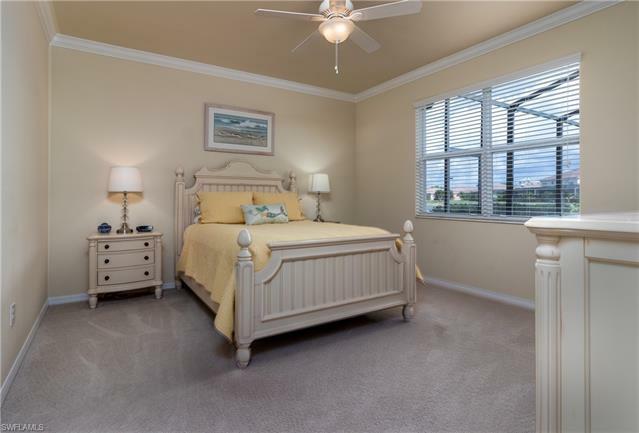 This split floor plan has a beautiful master bedroom with views of the pool; and you can lost in the master bath soaking tub. Includes a 3 car garage for all of your toys and extra storage! 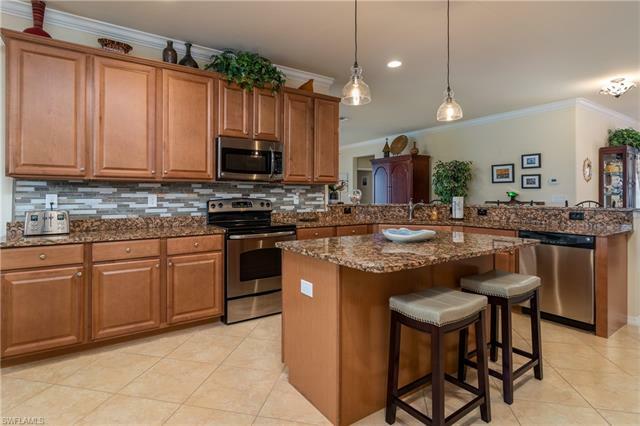 This is the perfect home for relaxing and entertaining! BRAND NEW A/C!! 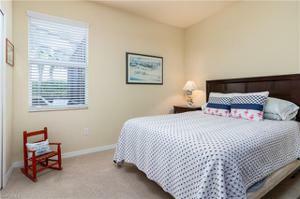 And don't forget about all of the community amenities included!! Make your appointment today.